Floating Tap Fountains look stunning, creating magical illusions and surprising with an unusual floating in the air look. Water fountains add beauty and elegance to landscaping ideas, turning outdoor spaces into pleasant retreats. Everyone enjoys water fountains, ponds and waterfalls that make landscaping ideas more interesting, dynamic and dimensional. 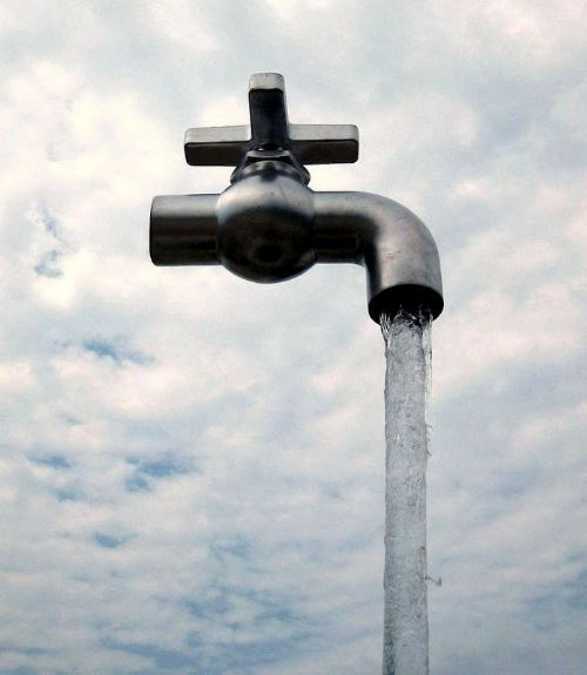 The floating tap fountain is a creative and amazing optical illusion. 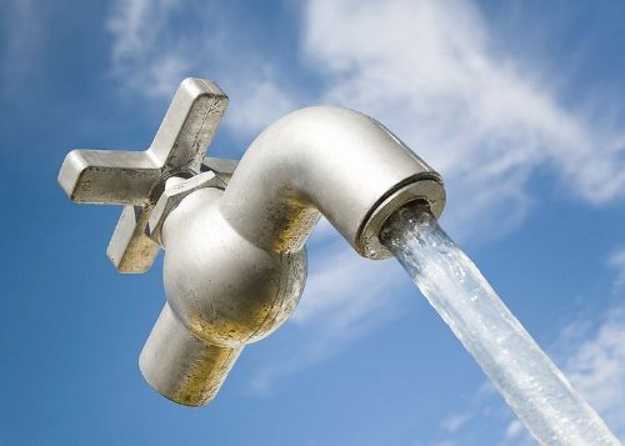 It consists of a faucet mysteriously hovering above a pool with an endless supply of water gushing out of it. The faucet remains surprisingly steady despite having no visible support. This unusual, innovative and spectacular effect is achieved by a transparent tube in the middle of the water column that holds the tap in place. The column keeps feeding the fountain with water pumped from below. The water goes up through the tube and exits at the top, creating these fabulous contemporary water features. The water column, which is usually turbulent, effectively hides the transparent tube from view, delighting and surprising kids and adults with amazing fountain design. 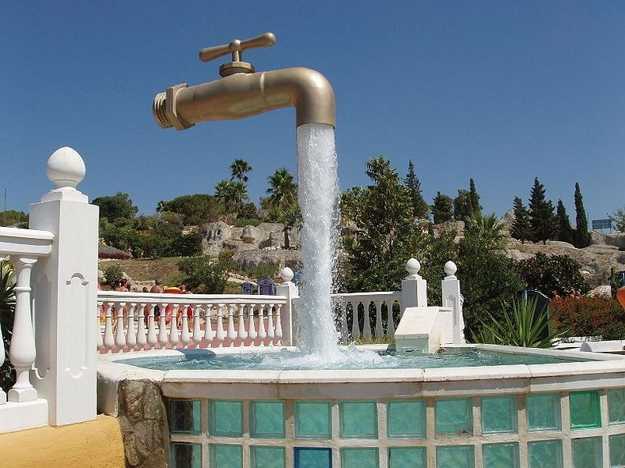 Floating Tap Fountain in Puerto de Santa Maria, Spain. 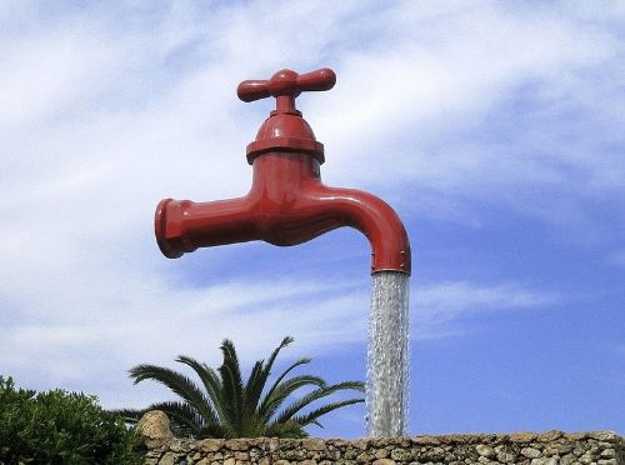 Several giant floating tap fountains can be found in Spain, Belgium, England, US and Canada. Some are permanent installations, others are temporary artworks. The sight of water brings tranquility into landscaping, and the sound of water calms and adds to aesthetic appeal of garden designs. 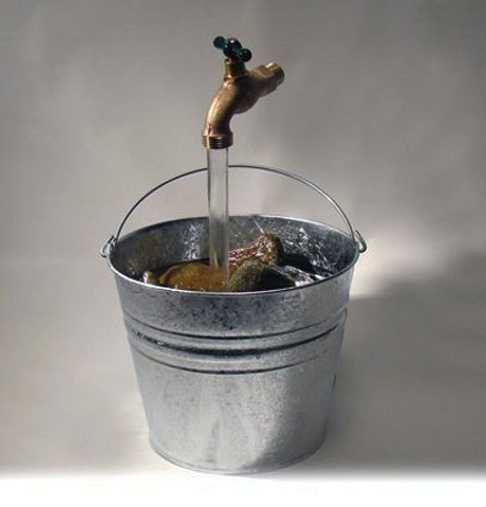 Contemporary water fountains are wonderful features that show creative forms and surprise with innovative design ideas. It is very relaxing to sit at waters edge and listen to the sound of running water. 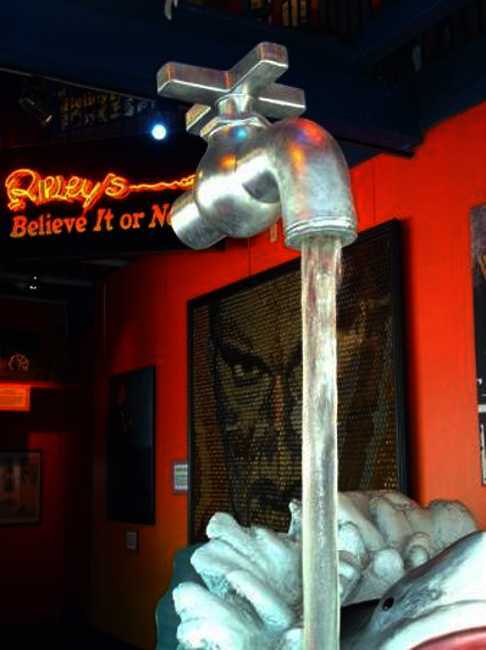 And it is exciting to see magic illusions created with Floating Tap Fountains. 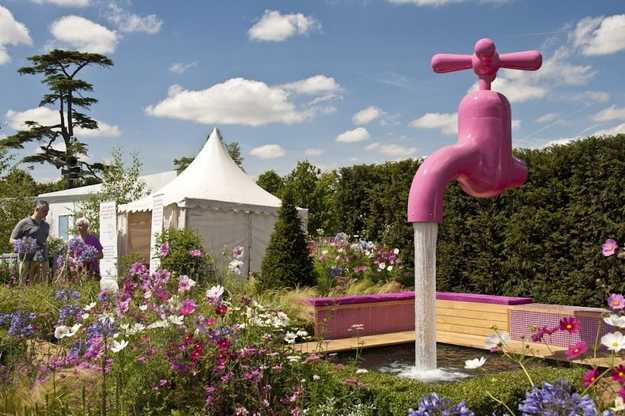 These amazing water features create fantastic central points of garden designs. Tap-shaped Floating Fountains look whimsical and fabulous. 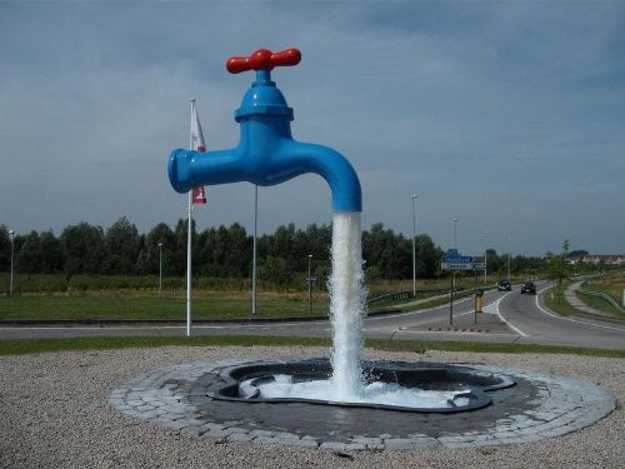 The water flows from mysteriously floating in the air taps into the pools, and it seems that the taps do not have any attachment to the ground. 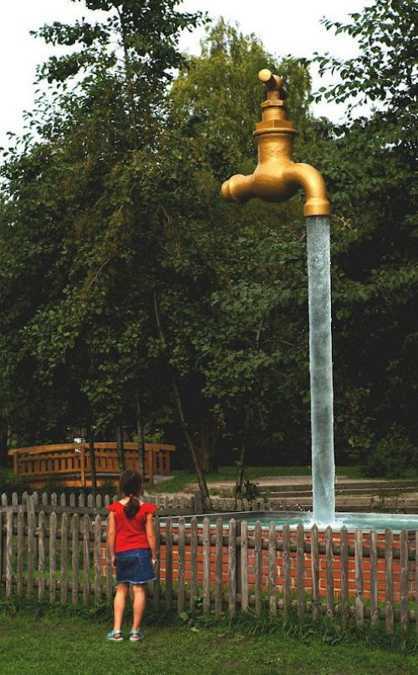 Take a look at these temporary magic faucets that are installed as gigantic decorations in various gardens across the globe.